Microsoft announced Sea of Thieves at E3 2015. The game then received and enjoyed a long Alpha and Beta preview period (November 2016 – February 2017), courtesy of the Xbox Preview Program. Now the game is finally here. Developed by Rare, the game is described as an ambitious freeform pirate adventure that is meant to be played with friends. 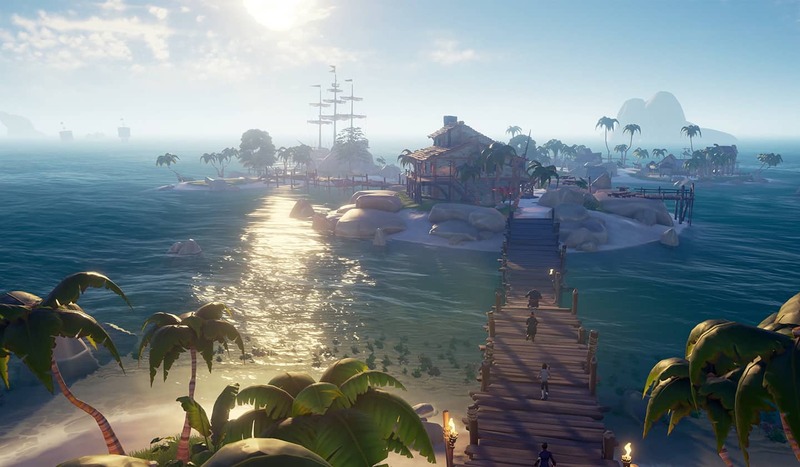 At first glance, it appears to be a pirate themed Massively Multiplayer Online (MMO) game, but Microsoft disagrees and has said that it features what they are calling “group co-operative gameplay”. I have had the privilege of being a part of the Sea of Thieves Alpha since November 2016. As such, I have seen how the game has slowly developed and progressed since that time. Although there is still much to desire from the title (more about that below), the fact is that the game is a lot of fun to play – especially with family and friends. The main premise of Sea of Thieves is to band together with several friends on an epic swashbuckling journey that features mermaids, treasure, skeletons, sharks, the promise of a Kraken and, what pirates live for, good grog to get drunk on. At its core, the game is social in nature, and this is its biggest strength. Whilst playing Sea of Thieves it becomes abundantly clear that the game has been completely designed around the nature of “being social”; with a heavy reliance on team work. From working together to sail a ship, and scouring islands to dig up treasure, through to banding together for song and dance, and getting so drunk that you vomit all over your teammates; the game is designed for you to play and enjoy its experiences with friends. Of course, this can also all be done with strangers, but when you already share a real world camaraderie with the people you are playing with, it just adds to the game’s appeal. Alas the prospect of getting one, never mind three, ship mates to play with you, at one time, can be quite a chore. With that said, I must say that the community of Sea of Thieves can be rather fantastic. More often than not, when entering the game with strangers, I was taken aback by how welcoming and cooperative most people are. From explaining the basics of the game, through to other handy and more complex tips and tricks, I have yet to encounter someone who was unwilling to help make the adventure one worth remembering [both Andy and Taygan have had very similar encounters]. It is these kinds of positive social experiences that many games lack, and it is the foundation of what makes Sea of Thieves a great game. With that said, it is not perfect. There are still people out there who would rather ‘grief’ new players or who use their microphones to blast obnoxious music, rather than to communicate with the other members of the crew. 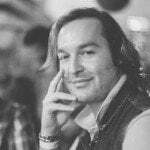 Thankfully these instances are few and far between, and can be remedied by simply leaving the current crew and finding a new one with which to sail the seas. Since the game is social by nature, it makes sense that the best way to communicate is through voice. With this in mind, the game’s voice chat is preferred over party chat, because it allows you to not only talk to your own teammates, but also to other people in the game world. It should also be noted that game chat is proximity based. So other players can only hear you if they are within earshot. This allows for interesting encounters, like impromptu dance offs (always fun when this happens) or banding together with ‘enemy’ pirates before one side decides to betray the other (a regular occurrence for a naive pirate, like myself). If communicating via voice is not your thing, then you can make use of the game’s text input or even the myriad of gesture options (that is how I was able to have the aforementioned ‘dance off’). The text option works especially well if you play the game on PC. Speaking of, Sea of Thieves is an Xbox Play Anywhere title. Purchase once, digitally, and you can play it on both the Xbox and Windows PC platforms. There is cross-play too, so no matter which version you buy, everyone wins. Sea of Thieves is also a part of Game Pass, making that service all the more worthwhile. Another very strong aspect of the game is how wonderfully simple the controls are. Whether sailing a ship, digging for treasure, fighting a shark or plotting a course to an island; the interactions are fluid and the mechanics are easy to understand. In fact, the game has a wonderfully organic feel to it that is unlike any other I have played. This is especially prevalent when your band of pirates have had to deal with learning how to prevent your ship from sinking (either from crash landings, pirate attacks or being struck by lighting). Making mistakes and learning from them is also one of the most fun aspects of the game. This is especially true once your ship sinks, and you are either saved by a mermaid or eaten alive by sharks. Putting the excellent social sandbox nature of the game aside, what is the actual point of the game when not treating it as a glorified chatroom? In short, Sea of Thieves is about becoming a pirate legend. In order to do so, players must go on a variety of quests from three different factions: Gold Hoarders, Order of Souls, and Merchant Alliance. To become a pirate legend, you need to reach level 50 in each faction. As such, completing quests increases your reputation for the relevant faction. Gold Hoarder missions are about searching for treasure chests, Order of Souls quests require you to find, defeat and retrieve the skulls of certain enemy skeletons, and Merchant Alliance requests are concerned with searching for and trading certain animals, like pigs and chickens, or unique goods, like spices and teas. The more missions that are completed in each faction, the more difficult and costly the challenges become. Completing faction quests also results in gold that can be spent on purely cosmetic items for your pirate, ship and weapons. Although your pirate’s physical traits (gender/height/musculature/facial features) cannot be changed once selected at the start of the game, you can adorn your pirate with new clothes, hats, eye patches, peg legs and even hooks for hands. The same level of customisation is applicable to weapons, accessories and even ships. The only downside is that these cosmetic items cost a lot of gold. For example, 4000 gold might net you a new bucket whereas 70 000 gold might get you a new set of sails. As with most MMO games, this essentially forces players to grind through missions. Not only to reach the elusive pirate legend goal, but also to unlock new and interesting customisation options. Initially, the grind may not seem all that bad. Especially when conducting missions with a fun and capable group of crew mates. The problem, however, is that all faction missions are essentially the same copy and paste affair, save for the odd riddle here and there that must first be solved. Worse still is the pay off from completing a standard mission, with most chests, skulls and animals offering less than 200 gold per item, up to around 1500 gold for really rare items. Although I have no issue with the generic formula of the missions: buy mission, complete mission, retrieve rewards, increase faction reputation, rinse and repeat; what is a problem, is that this wonderfully crafted game can become very stale all to quickly. The biggest problem, in my opinion, is that there is no overarching story or narrative element to drive players towards new goals. Where games like Destiny and World of Warcraft have story missions and activities to complete, Sea of Thieves has none. Although it is a lot of fun to play with friends and to do silly antics, those moments wear thin when there is no narrative to tie activities to a goal and when every single quest and enemy are exactly the same (the game currently only has one active enemy unit – skeletons). The lack of a cohesive narrative, as well as enemy types, are two major downsides to Sea of Thieves. Simply put, there is not enough content to keep players sailing the seas on a nightly basis. Perhaps once or twice a week with friends, but definitely not a daily affair. This, in itself, is such a shame because the game has all of the mechanics and foundations to be a truly great MMO experience. 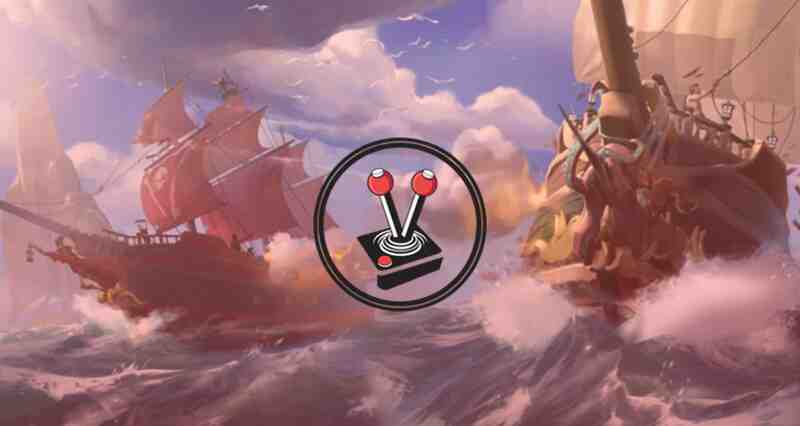 Despite the repetitive nature of the game, and the endless grind toward achieving legendary status (the only incentive to keep players engaged at this point in time), there is no doubt that Rare has lovingly crafted a very solid foundation for Sea of Thieves. 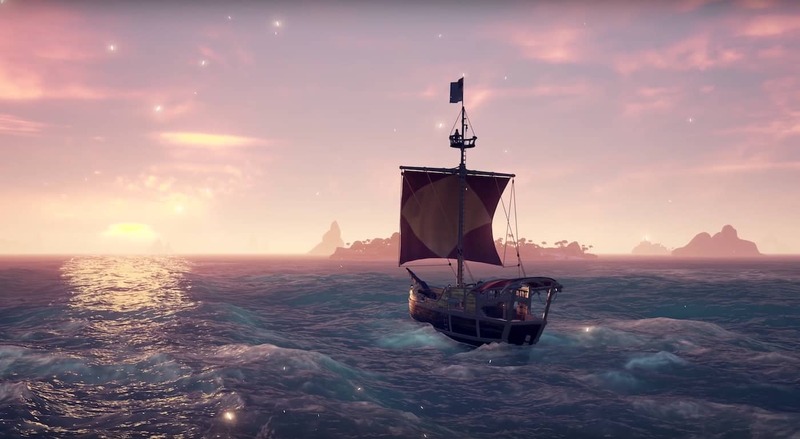 One that plays very well, has been designed with social elements at the forefront, and has a wonderful charm that keeps pulling me back for more time on the most beautiful in-game ocean I have ever had the pleasure of sailing. Visually, the game is absolutely gorgeous. Featuring a full 4K experience on Xbox One X, with high dynamic range, it has some of the most beautiful water effects I have ever seen in a video game. 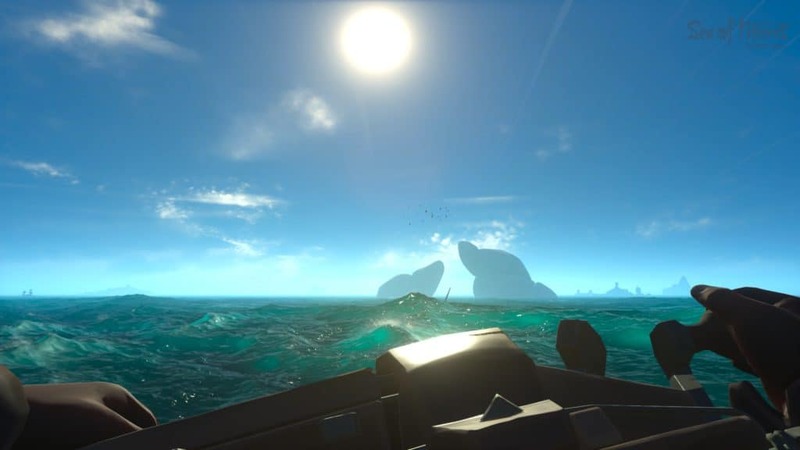 In addition to lifelike ocean water, the game features a day and night cycle providing photorealistic sunsets and mystical views of the aurora borealis, as well as a procedurally generated weather system – I can confirm that storms on the open waters are not to be trifled with. 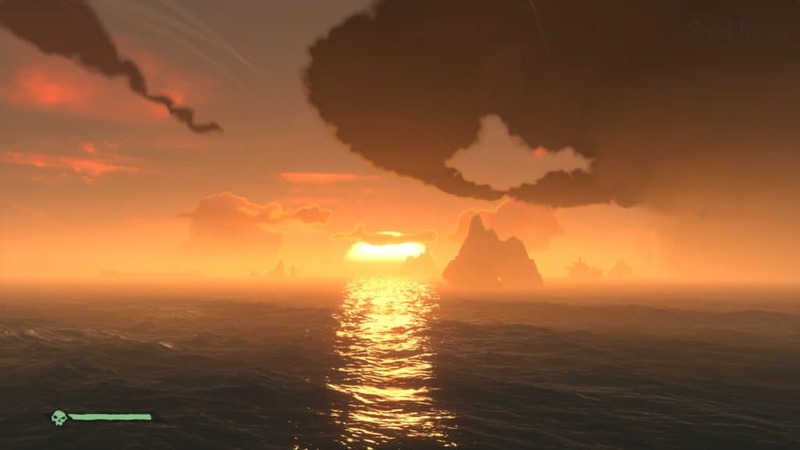 With god rays, dynamic lightning, shimmering peaks on waves, glistening sand particles, through to foliage that moves as you run through it; Sea of Thieves is a truly beautiful game. 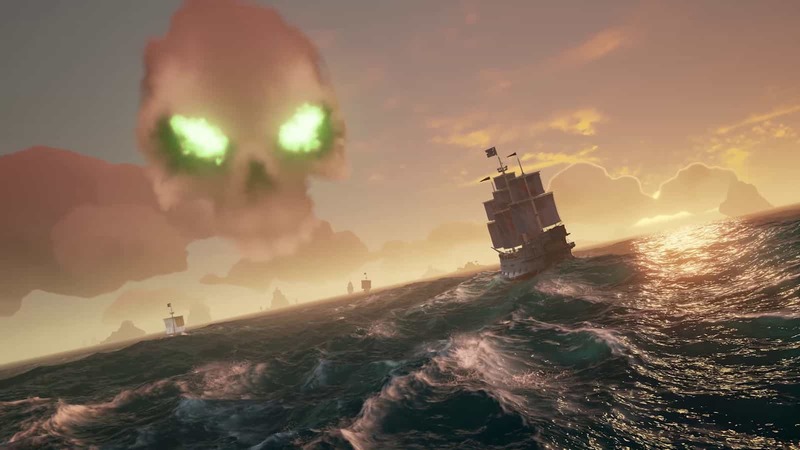 As with almost all online only games, Sea of Thieves had quite a bumpy start. For the first week, the game was plagued with frequent server disconnects, delayed achievements, delays in rewards, disappearing ships and many other crazy and frustrating bugs. 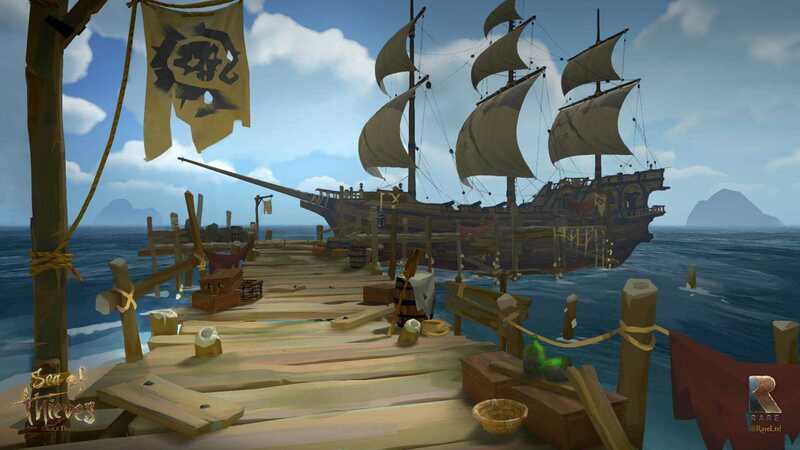 Thankfully, Rare has been on the ball since the game released and has been very upfront with solutions to the many problems faced – including the lack of content. In what feels like a breath of fresh sea faring air, the company has released weekly video updates on the game’s fixes as well as how all of the problems are being dealt with. This is unheard of from a game development studio. It has also given myself, and a lot of players, the surety that Rare not only care about the game, but also the players. Since launch, the game’s online performance has improvement exponentially. Most major issues were resolved within the first week, with a few of the minor issues, like that of delayed achievements, still being worked on. As such, when the game does work, it works incredibly well. The strength of the game, in its current form, lies in the adventures had between looting islands for all they are worth. Laughing at your friends who accidentally stumble off the ship in a drunken state, watching as they shoot themselves out of canons only to completely miss their targets, raucously giggling as they are struck by lightning, eaten by sharks or as they fall to their doom from misplaced jumps; there is quite a bit to enjoy and be entertained by; especially when viewing and playing the game from a social perspective. Although missions quickly become stale, resulting in a grind to an elusive goal that has no real incentive, the game’s ability to draw people together, even if only for an hour or two a week, cannot be underestimated. It is my favourite aspect of the game, and is one that keeps drawing me back for more. Despite being someone who absolutely dislikes having to ‘grind’ in games, there is just something about Sea of Thieves, a certain je ne sais quoi, that keeps me returning for just “one more adventure”. 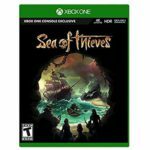 In a year that is going to be rather dry in terms of exclusive games, Microsoft certainly have a unique, yet barren, gem with Sea of Thieves. With that said, I certainly look forward to Rare addressing the content issues; with a tankard in one hand, cutlass in the other, and a map pinned to the back of my nearest barrel of grog; ready for further adventure.